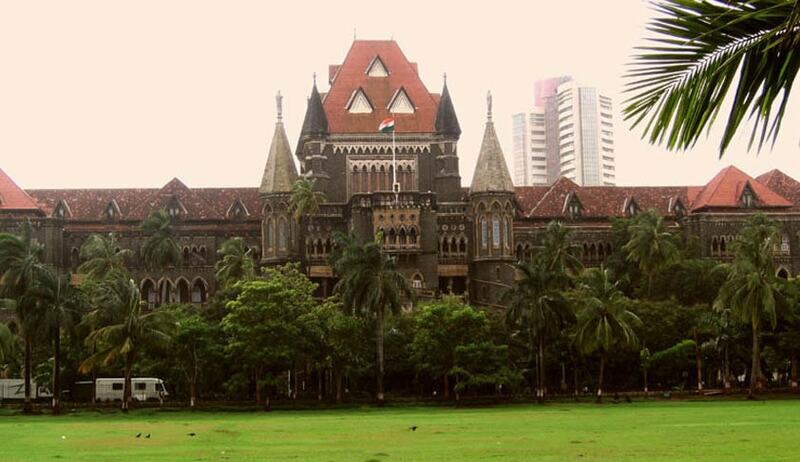 The Bombay High court has observed that, poverty and illiteracy of the accused needs to kept in view, while sentencing them. Justice A.I.S Cheema disposing the appeal filed by certain labourers convicted for committing dacoity, sustained the conviction recorded by trial Court under Section 395 IPC, but reduced the sentence of four years imprisonment to three years. The Trial court had only sentenced them for four years considering the young age and that there was no previous conviction, and observed that, leniency was required to be shown. Reducing the sentence to three years, the Court further observed: “Looking to the nature of offence and these factors, I find that, one more aspect needs to be kept in view, which is the poverty and illiteracy of these accused. Apparently, they were labourers and stole petty things like hens and used clothes and ordinary article like used utensil. It would be appropriate to show some more leniency than what was shown by the Additional Sessions Judge. However, looking to the fact that, it is a matter of dacoity committed in the night time, sentence of imprisonment is necessary”.